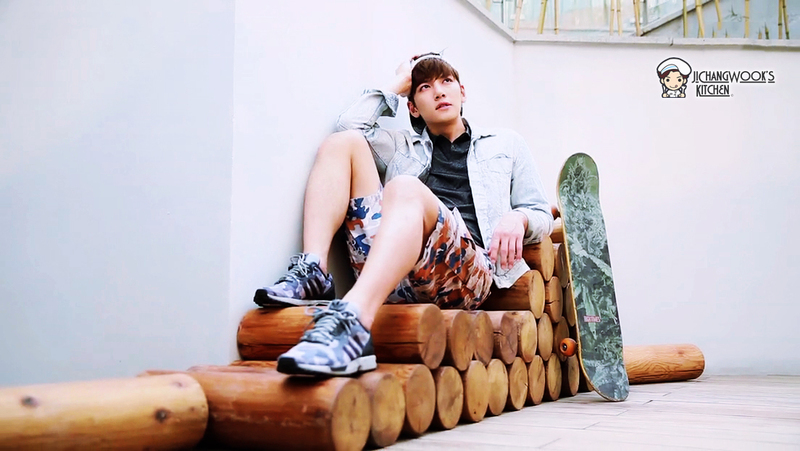 After teasing us with behind-the-scenes stills of Ji Chang Wook at the photoshoot, Ceci China has released a short teaser video ahead of the release of their June issue that he will be featured in. By “short”, I mean very short — barely 15 seconds. 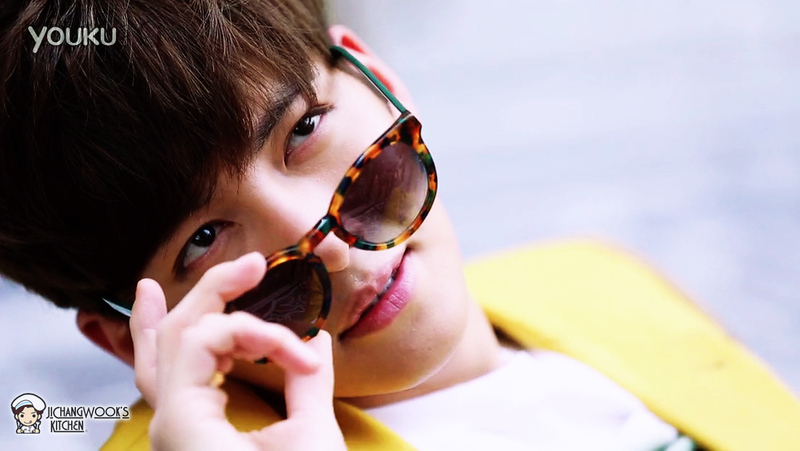 Following the success of “Healer”, Ji Chang Wook has sparked a new Hallyu wave in Asia. However, this new heartthrob who can easily mesmerise his audience does not think that his strength lies in his appearance, and even proclaims himself as an “ordinary person”. 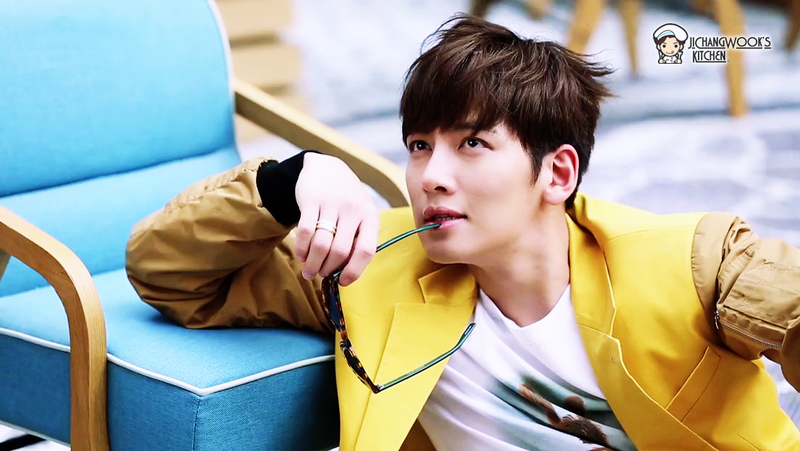 “Because I am ordinary, I can only work work harder, and persevere on, to find a different me.” At Ceci’s 7th anniversary, we present you the real Ji Chang Wook. 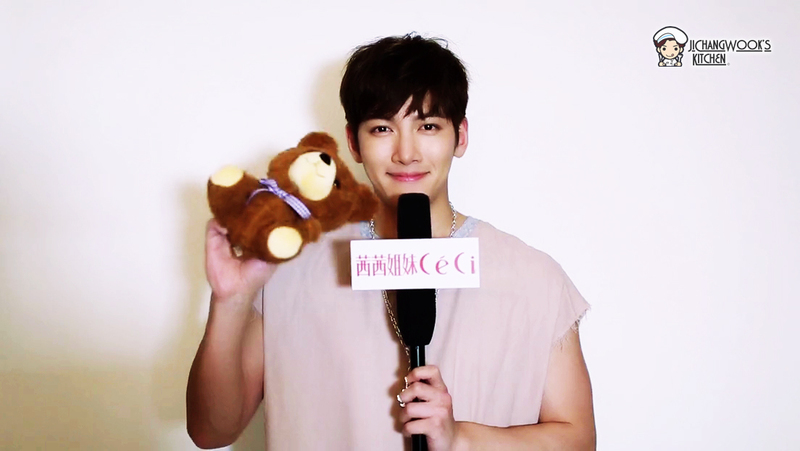 Ji Chang Wook will be featured as the cover model in the 7th anniversary June issue of Ceci China. A full length teaser video will also be released at a later date. 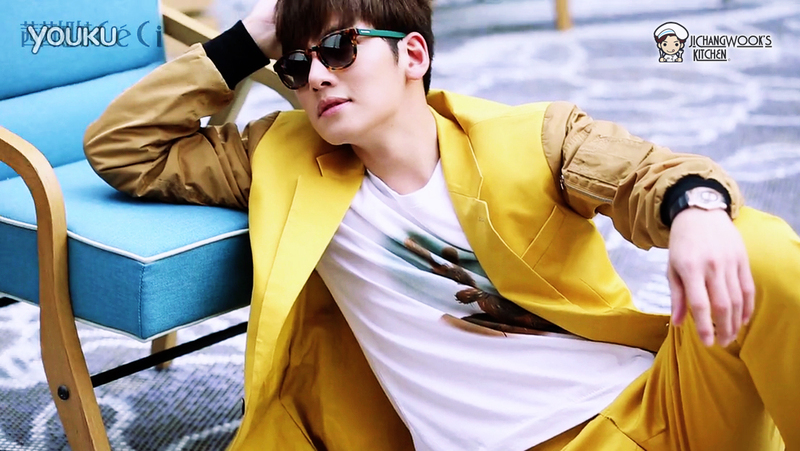 Ji Chang Wook on the cover of the June issue! 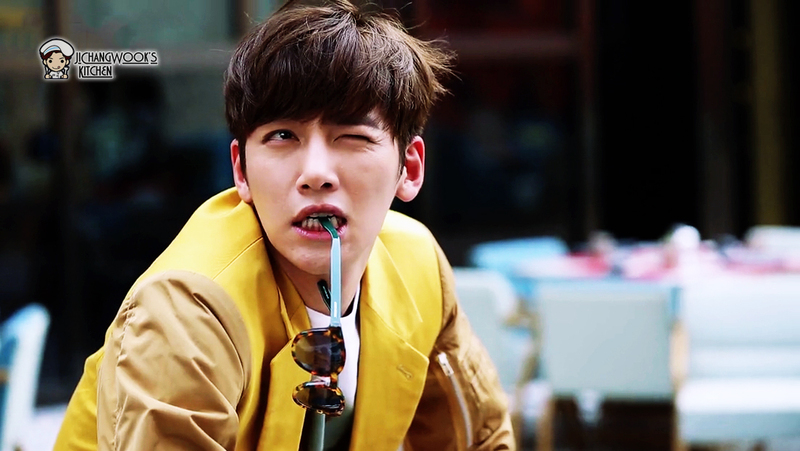 The June issue will have two covers — one featuring Ji Chang Wook and the other version featuring actress Gong Hyojin. Release date to be announced. Has it been released yet? My son who is in Korea is looking for it for me. Can’t find it. Yes, it has already been released since early June. 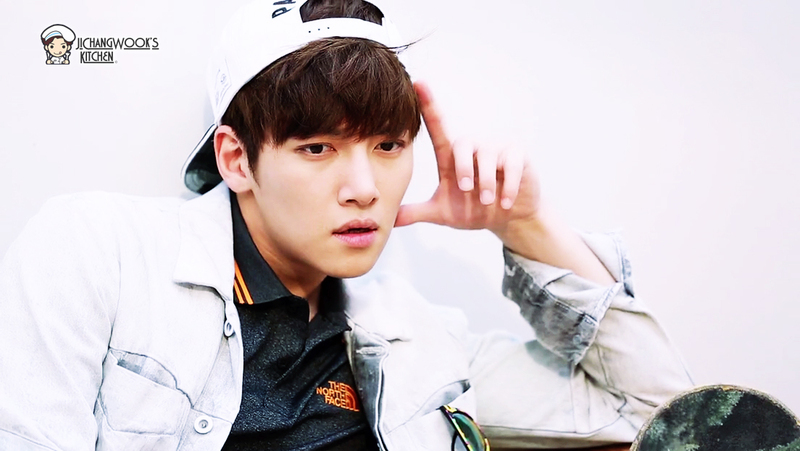 Ceci releases different editions for different regions. As he is being featured in the China edition (NOT the Korean edition), it will not be easy to find a copy in Korea. We haven’t seen any dates being announced yet so we are not sure exactly when it will be released. We will update when there is further news about this. Thank you Gabby for this. 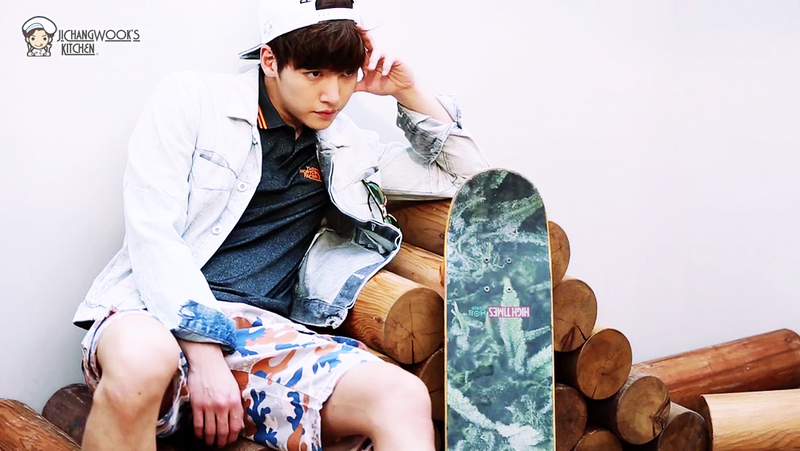 OMO such a teaser! I love all his pics! He never ceases to surprise and amaze his fans! We moderate all comments. Please adhere to our Commenting Guidelines when you visit our website. Thank you! 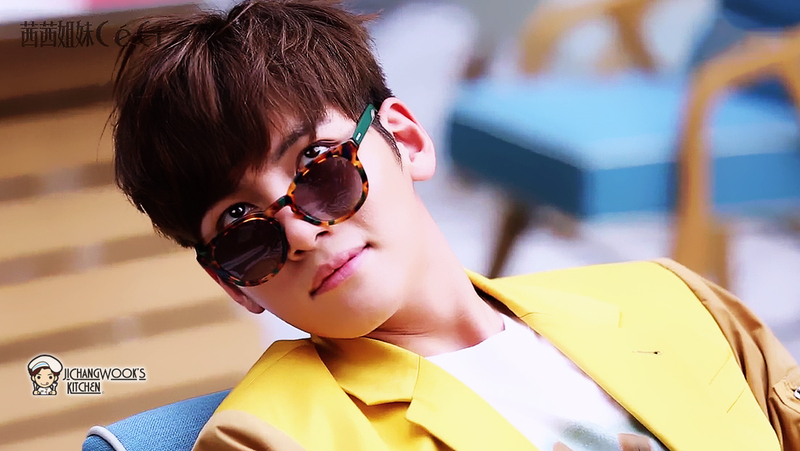 Enter your email address to follow Ji Chang Wook's Kitchen and receive notifications of new posts by email. For breaking news, follow us on Twitter! 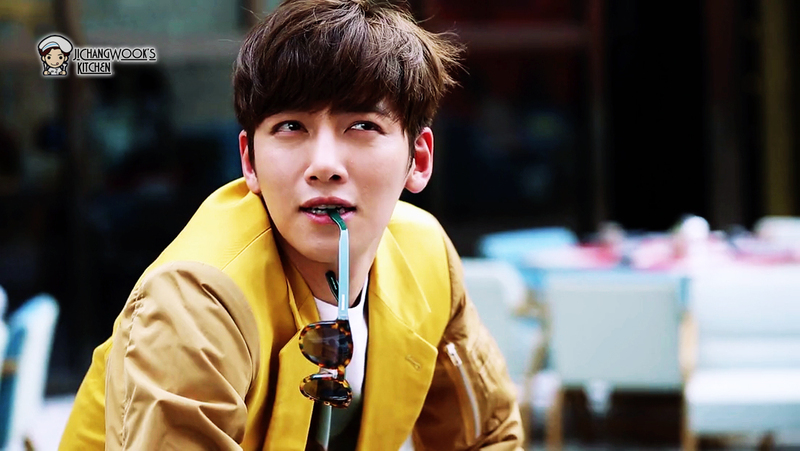 [Article] How can Ji Chang Wook attend a wedding while serving in the military?